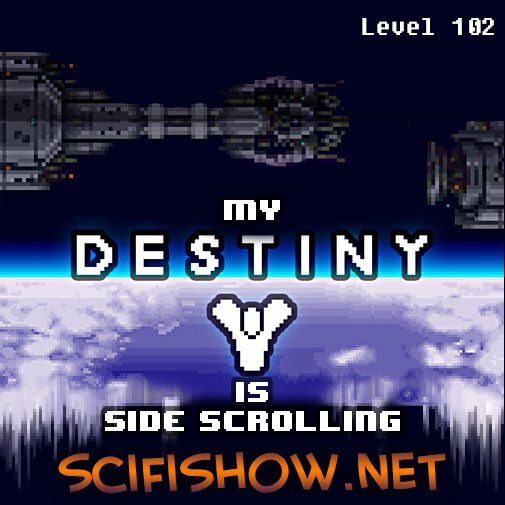 The Sci-Fidelity Podcast: The Sci-Fidelity Podcast 102 "My Destiny is Side Scrolling"
The Sci-Fidelity Podcast 102 "My Destiny is Side Scrolling"
The Cow Levels of Diablo III. I'm getting too Old Republic for this Star Wars. MMORPG! its fun to say it now! Shovel Knight digs up something good! Does BroForce come before HoeForce? Rubbing the Game Genie Lamp. The Wild Hunt for Witcher 3.